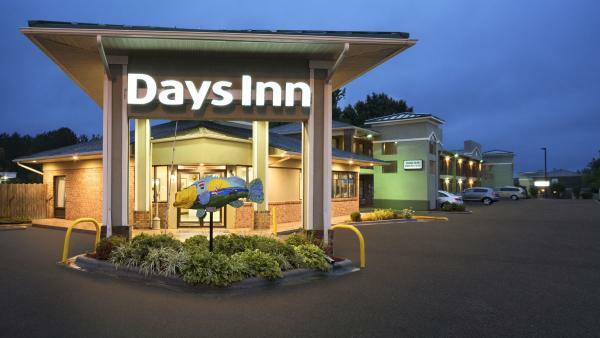 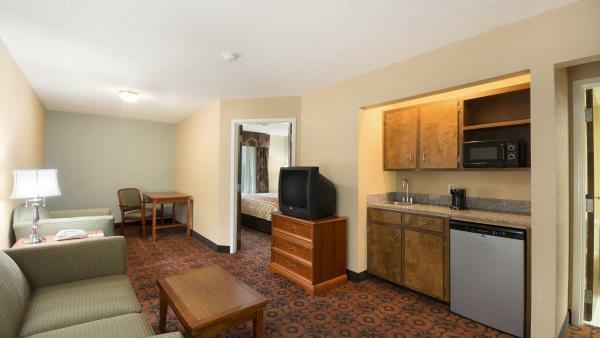 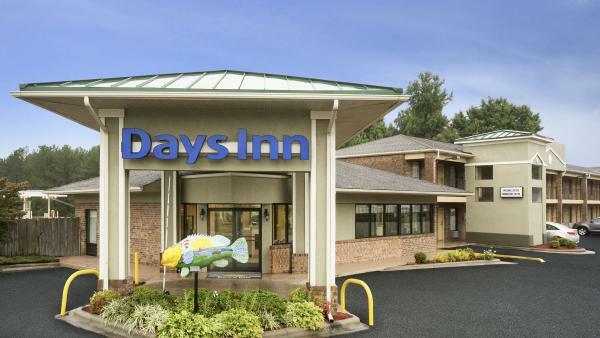 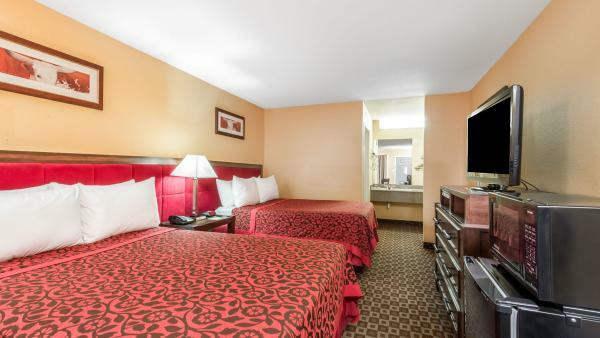 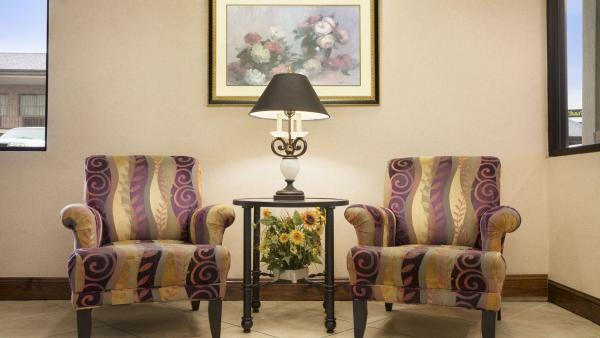 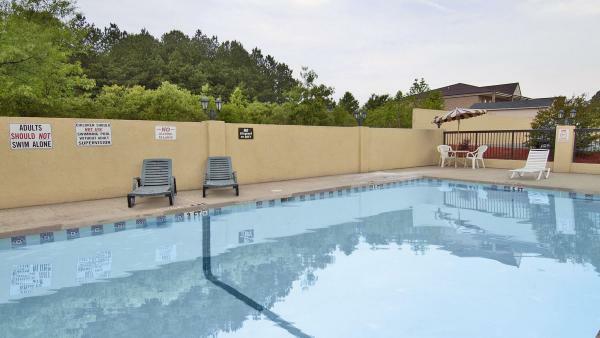 The Award Winning Days Inn of Weldon, NC is located East of I-95 Exit 173. 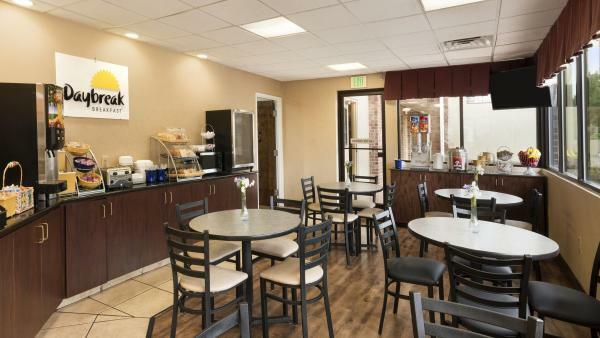 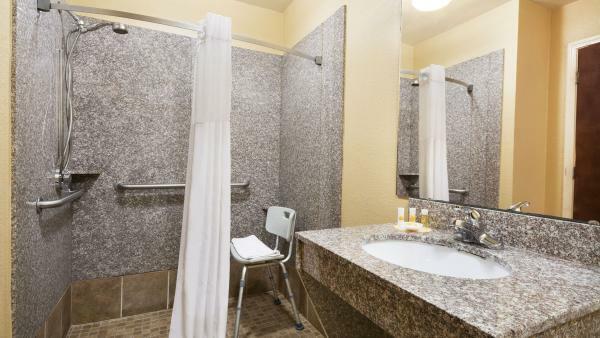 The property has 99 rooms with 4 suites and offers a free hot breakfast along with many other additional upgrades, plus cable TV, guest laundry, truck parking and outdoor electrical outlets for your boating needs. 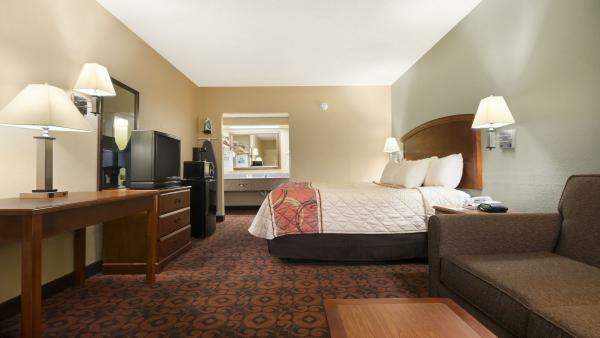 Special group and corporate rates as well as AAA and AARP discounts. 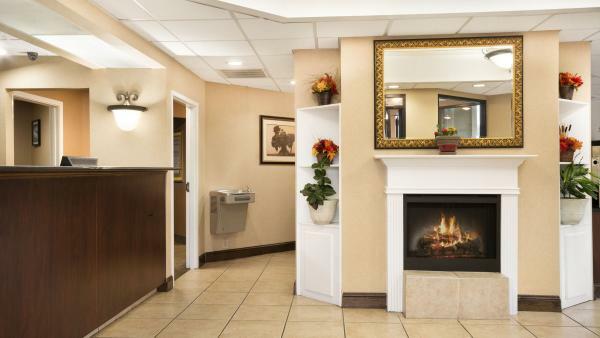 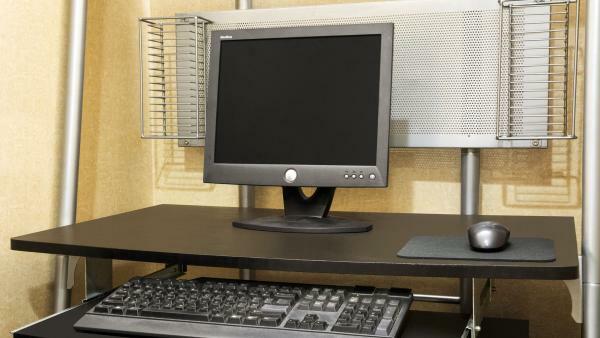 Smoking Rooms are available and Pets are allowed in specific rooms for an additional fee.